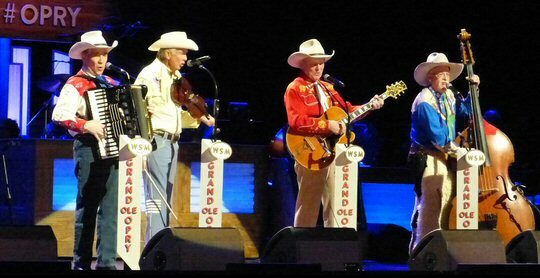 It was a special night as legends and lineage performed at the Grand Ole Opry House on March 26, 2016. Saturday evening at the Opry featured Loretta Lynn, Ashely Campbell and other musicians representing multi generations performing to an audience just as broad. The Grand Ole Opry has a rich history to preserve yet at the same time the Opry showcases up and coming artists who may not fit the mold of “traditional” country music. The two shows on Saturday were prime examples of the balance between long-standing Opry members and those who hope to be. The legendary “Queen of Country Music” – Loretta Lynn. 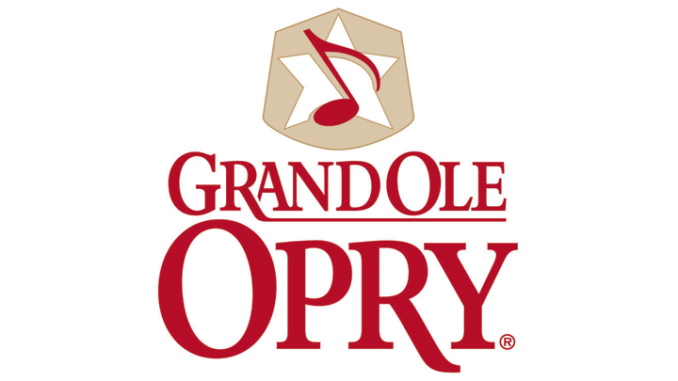 The Grand Ole Opry started as a simple radio show back in 1925. Today it is still going strong and can be heard worldwide on the Opry’s app, SiriusXM, 650 AM WSM and more. 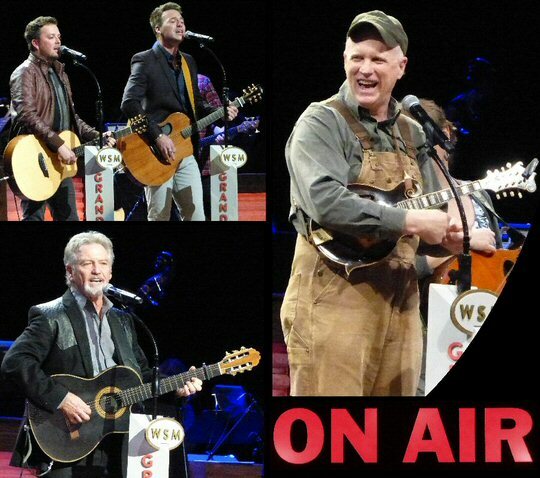 It is broadcast live from the Grand Ole Opry House in Nashville, Tennessee. The show features a mix of musical styles with a focus on classic and contemporary country music. Gospel is also an important part of the Opry’s sound and many of the genre’s greats have graced the Opry’s revered stage. Legend Loretta Lynn is literally a rags to riches story. Her classic song “Coal Miner’s Daughter” performed on Saturday night tells of her life growing up in poverty. Many years later this Opry member since 1962 is introduced as royalty. Lynn was dressed in a regal red gown as she sang relatable stories of lost love and struggles – signature topics in the world of country music. “Honky Tonk Girl” was another high point of Ms. Lynn’s first of two sets on Easter eve evening. Ashley Campbell had us all thinking about her Dad with “Remembering”. Ashley Campbell is the daughter of Glen Campbell. She is a talented young artist following in her father’s musical footsteps. Ashley presented the personal and poignant “Remembering” written for her ailing Dad. She played “Gentle on My Mind” which was Mr. Campbell’s first big hit back in the late 1960’s. Ashley showed plenty of potential and is sure to be asked back to the Opry. Ms. Campbell is a pretty girl with an even prettier voice. Hostess Jeannie Seely a long-standing Opry member delivered her own brand of country blues along with humor before introducing Love and Theft a duo who has been working at their craft for about a decade. They opened with the animated single “Angel Eyes”. Next they sung about the fear of meeting Jesus with “Whiskey on My Breath” with the guitars punctuating the point. At the Grand Ole Opry – Love and Theft; Mike Snider; and Larry Gatlin. Mike Snider is described as a mainstay of the Opry. He fronted a talented team of string players who presented the feisty “Glory in the Meeting House” and “Abe’s Retreat”. John Conlee told the classic country tale of being “Busted” (no money) in a cool nasally tone. Parker Millsap a newcomer with a new album impressed the Opry crowd with his poetry paired with a unique vocal style. His tune “Morning Blues” started off with a stark blend of fiddle with guitar before the sound and singing expanded. Hosts Larry Gatlin & The Gatlin Brothers have been Opry members since 1978. Larry jested that folks under 40 might want to Google who they are. They presented a hopping version of “Houston”. Songwriter Cole Swindell proved he is a passionate singer in his own right. Cole’s version of “You Should Be Here” was expressive and the spunky “Ain’t Worth The Whiskey” was a winner especially for those moving on from an ex. The Opry Square Dancers engaged the crowd before The Gatlin Brothers returned to share the religious “Step” to finish up their segment of the show. 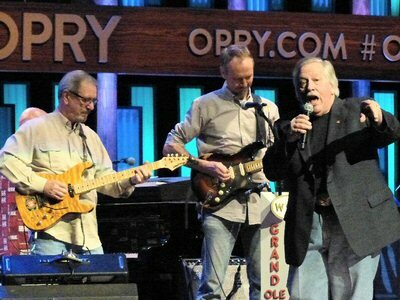 John Conlee was one of four host/performers on this night. Riders In The Sky are always entertaining with their comedy, costumes and musicianship. The Whites were more serious presenting a spiritual number for the crowd. Loretta Lynn received a standing ovation when she took the stage for her four song set. Riders In The Sky closed the night with “Happy Trails” and their signature send-off “may the horse be with you”. The Grand Ole Opry is the show that made and is still making country music famous. It is the hallowed hall where so many stars have shined and anyone young or old who stands on the sacred circle (a cut out from the original Ryman stage) knows that it’s a privilege to be there. Saturday night legends and lineage continued the tradition that has stood the test of time and trends. In April of 2016, the Opry will be hosting Vince Gill, Josh Turner, Chris Janson, Eric Church, Scotty McCreery, Craig Morgan, Montgomery Gentry, Rascal Flatts, Kelsea Ballerini, Ricky Skaggs and more. The always entertaining Riders In The Sky brought the show to a familiar close.